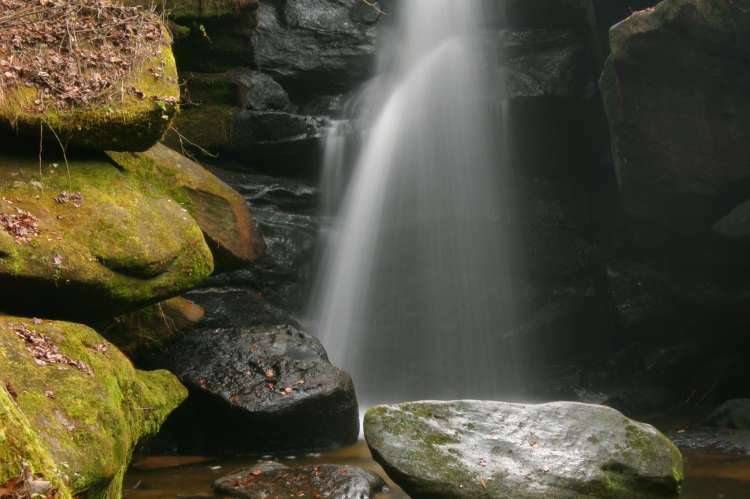 In Alabama, national forests are great escapes! 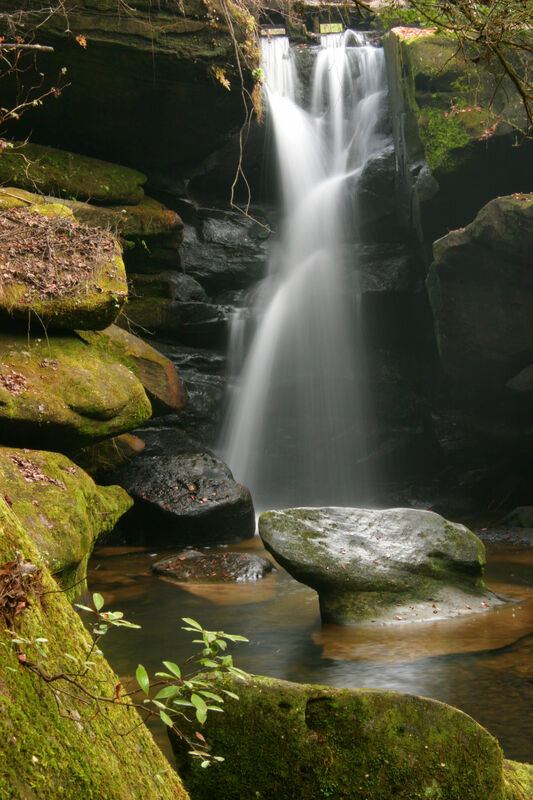 Experience the beauty and excitement of the Bankhead, Conecuh, Talladega and Tuskegee National Forests. There’s something for everyone who enjoys the great outdoors. The forest has four lakes, bathhouses, 30 & 50 amp hookups, sewer/dump station, and allows rigs over 35 ft.